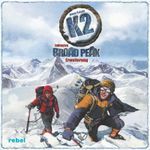 German 3rd Edition comes with Broad Peak expansion inside. Game play language independent. English rules online.